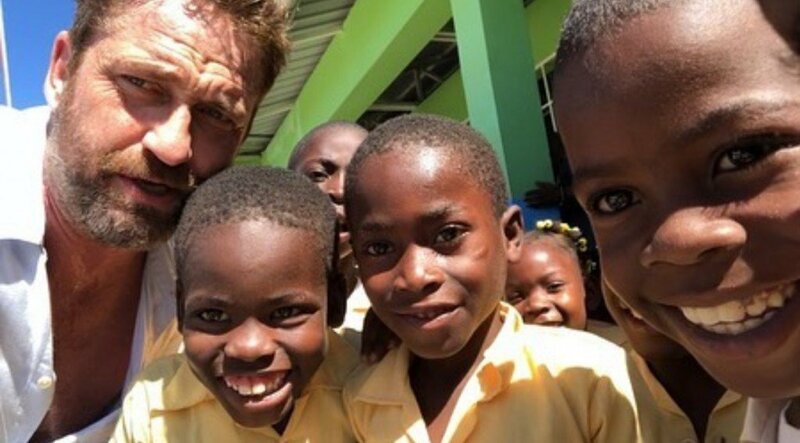 Just days after his Malibu home was partially burnt down in the California fires, Gerard Butler (or “Gerry” as we shall forever be calling him now) has made a trip to Haiti to share a meal with some school kids. The Scottish superstar is on the Caribbean Island with Magnus Macfarlane-Barrow, founder of the Mary’s Meals program. 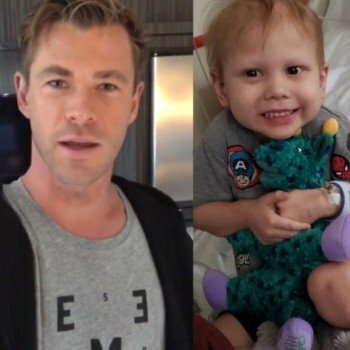 What is that, you may be wondering? It’s a school feeding charity. And it is BEYOND awesome. Mary’s Meals currently provides meals to kids across Haiti as well as over 1 million children around the world EVERY school day. Ecuador, India, Liberia, Kenya, Romania, Madagadcar, Syria. You name it, they’re probably already there, in some of the poorest communities in the world, preparing food. 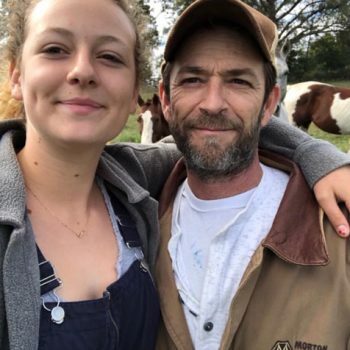 We’ve got some exciting news to share. 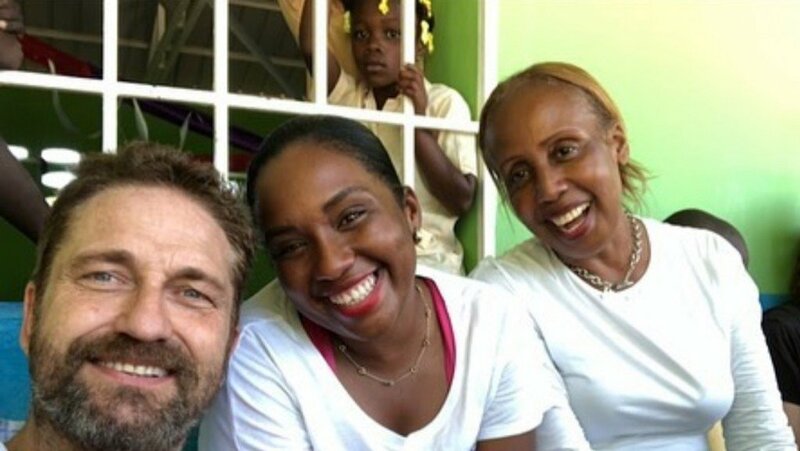 Hollywood star @gerardbutler is in #Haiti with our founder Magnus! They’ve been meeting children who receive Mary’s Meals at school! On the menu is rice and beans with a sauce made of veggies and fish prepared by Mary’s Meals volunteers who then distribute it to nearly 42,000 children in Haiti every school day. It’s making a tangible dent in the world hunger crisis. And it’s keeping kids in school. 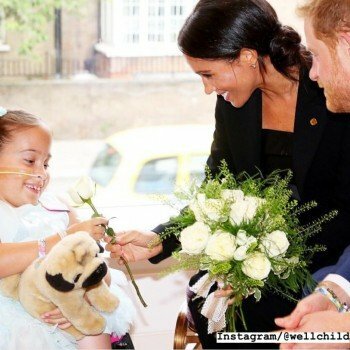 Gerry’s visit not only raises awareness about this awesome charity, but also puts a spotlight on the beautiful children of Haiti whose lives are being totally transformed by a little kindness from strangers. 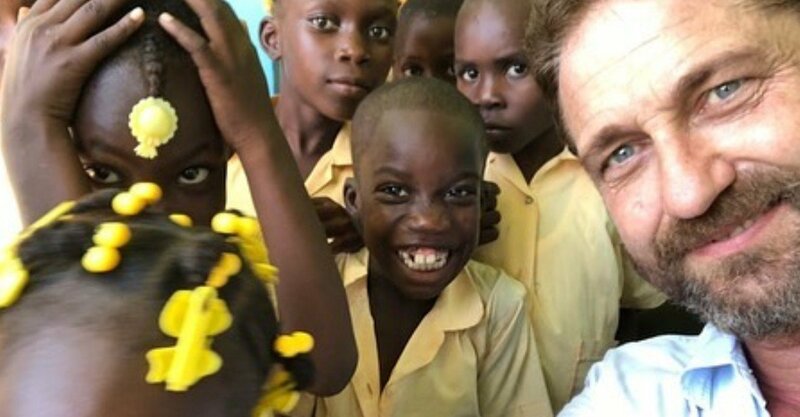 Check out some of his selfies with the kids and staff below and, if you’d like to learn more about Mary’s Meals, you can go HERE.